It’s that time of year again! 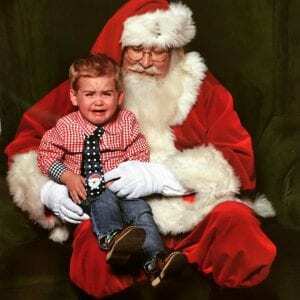 We are holding our 2nd annual Santa Photo Contest! Tell your friends to head over to our Facebook page, find your photo in our Santa Photo Contest 2016 album and LIKE it! Which ever photo receives the most likes will win 4 tickets to The Birmingham Zoo to attend Zoo Light Safari. Contest ends on December 13th. Entry deadline is Thursday, December 8th.